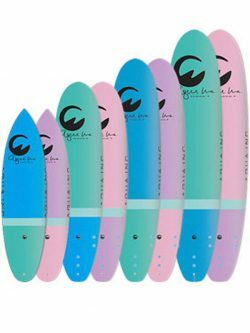 Since many years we are famous because of our durable Soft Boards, with their advanced shapes. 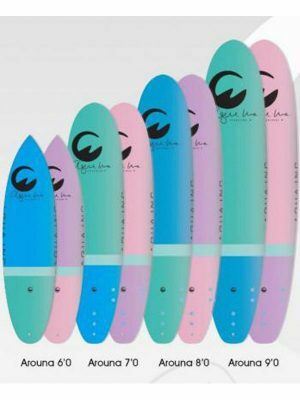 The boards are basically made like a regular surfboard, only has a soft skin. 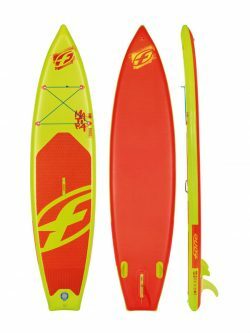 This makes the board suitable for school and teaching activities, but with such a good shape that even the instructor likes to ride it. The new-retro tri-color designs looks amazing and is available in 2 color ways. The durable foam at the deck has a non-slip crocodile skin, so will not need any wax. 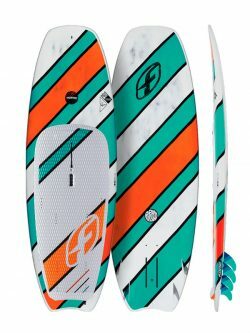 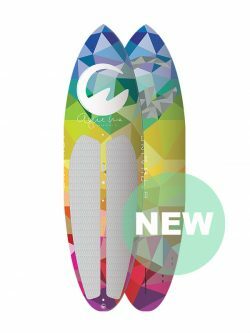 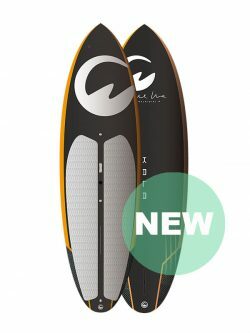 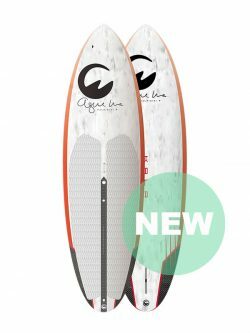 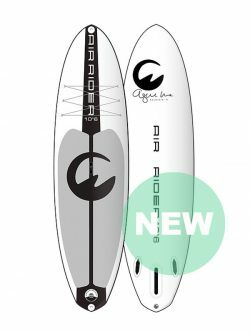 The rubber fins, go through the non-leak holes and the board has a regular leash plug, just to mention some of the features of our Soft Boards. 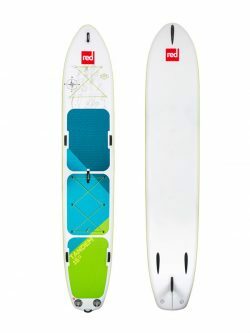 Stand Up Paddle Essentials: Choosing a Hard or Inflatable SUP?